Tags: [nike], [nestlé], [team], [concept], [integrated], [digital], [social media], [strategy], [ideas], [trendwatching], [advertising that does not seem advertising]. 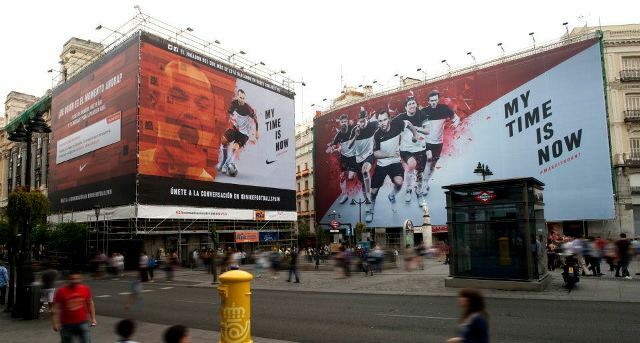 My time is now - NIKE FOOTBALL SPAIN from Jesús Revuelta on Vimeo. Around 5 years ago. While I was working in my previous job, I wanted to improve my digital thinking and skills, so I signed up at a viral and new media course. The subject of the last exercise was: “be famous”. In 48 hours, the main Spanish TV programmes and newspapers spread the word “A 24 years old activist put his sperm up for auction on eBay" on Father's Day itself. One Creative Director in DoubleYou thought it was a good example of “won –and liquid- media”, so she hired me (just to work at DoubleYou). At 22, I finished my studies in Advertising and PR and, soon after that, I offered to work at Bassat, Ogilvy & Mather. After several months working for free, they rewarded me with a contract at OgilvyOne. They taught me to persevere. Enterpreneur. Journalist or travel guide writer may have been good “B options”. The only piece which gave me goose bumps was the great hall of policromes at the Paleolithic Cave of Altamira (North of Spain). But, if we are talking in professional terms, I consider Nike+ one of the best creative solutions ever. Still being stretched 6 years later with Nike+ Fuelband. Making and changing things is rewarding. Being paid for thinking is a dream come true. But the best of all is that I like to think that I’m as useful for people as for brands: that thought allows me to take my job as a meaningful and personal mission. Keep an open mind, your ideas simple and put your audience before your client. And in case anything goes wrong, remember you are not saving lives. I like to think about the future, but not so long. The year before starting my university studies, I worked unloading fish from a cargo ship in the Basque Country. I learnt that I wanted to be paid for thinking. In Spain, I wouldn’t mind working again for Atrapalo.com –an online travel agency-, because they are the bravest client I’ve ever known. I also admire the work being done for Flex –a mattress brand-, Aquarius –mineral drink-, Campofrío –foods-, or Coca-Cola. And, in Europe, I love the way KLM is behaving on Social Media. I envy their actions “Meet & Seat”, “KLM Surprise” or “Fly2Miami”. However, as long as they are communicative and good listeners, I think good work could come from any brand. 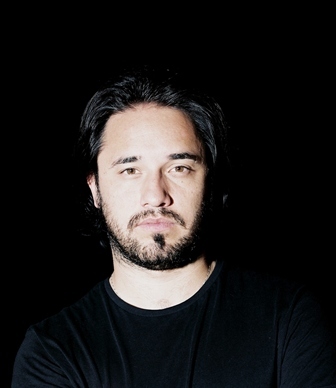 Jesus Revuelta is a member of The International Academy of Digital Arts & Sciences, the judging panel for The Lovie Awards. The Lovie Awards recognises the unique and resonant nature of the European Internet community. Entries for the Lovie Awards 2012 close on 21st September 2012 - please visit www.lovieawards.eu to enter. 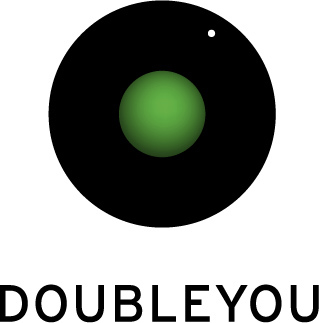 DoubleYou is an integrated advertising communication agency, with a digital culture, a multidisciplinary vision and a creative profile, based in Barcelona, Madrid and Mexico City.